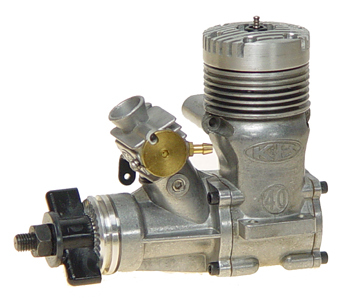 Offers the same size/mounting package as most 12~15 size engines with power approaching a .21 to give your aircraft greater climbing and acrobatic ability not to mention better pull for out of sight vertical climbs and hand launches. 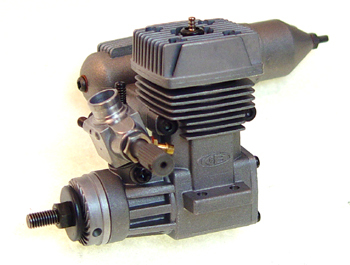 The popular Sportster series of engines offer bushed crankshaft and AAC piston Cylinder. 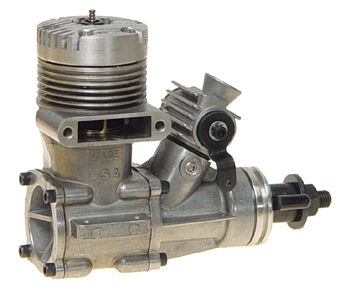 © Model Engine Corporation of America, All rights reserved. MECOA K&B Mfg -- 16015 Adelante St -- Irwindale, CA 91702 U.S.A.